First Thought when Finished: I am sucked in y’all! SUCKED IN! 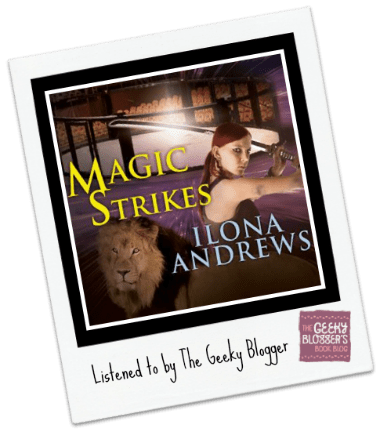 Quick Thoughts: Magic Strikes by Ilona Andrews had me on the edge of seat, laughing out loud, and fanning myself (often all 3 within a matter of 30 minutes). How can you not love a world and characters that make you feel like that multiple times during a story. So far each book has been better than the last! Renee ROCKED IT! <—-enough said! Note: I would have said more about this book but everything is so spoilery. Like I was pretty sure I was going to cry if a certain someone bit it. I also had to laugh when at the end a certain someone was clueless. Also all the quips! The dressing down. ANDREA (no seriously she is one of my favorite characters of all time). So lots to say but just don’t want to ruin it! Just listen to it if you haven’t already. Relisten if you have cause you know you want too! Ya! Glad you are still enjoying them! I love this series. I totally agree. I just wonder what too me so long to get to these books!! 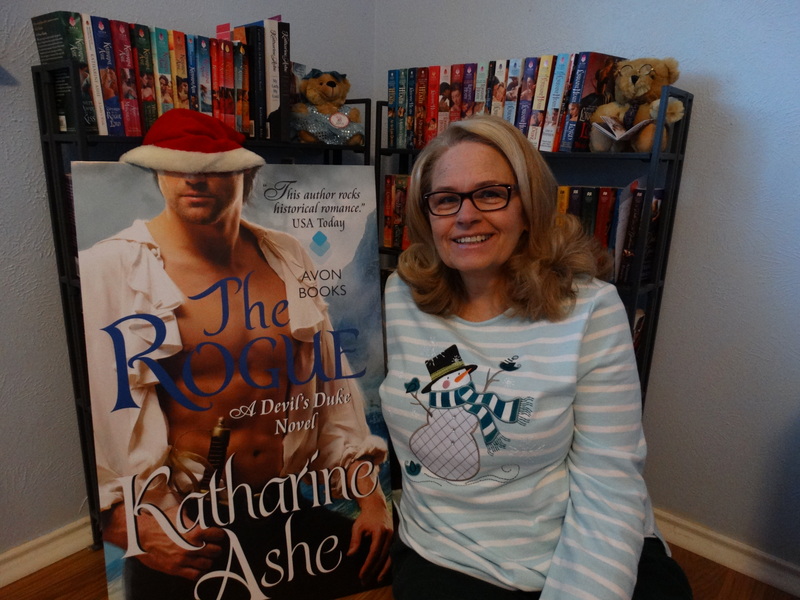 I am starting book two on audio today since I finished my Luke Daniels book this morning, and no you aren’t crazy to get a book narrated by Luke that is exactly why I got the one I just read. He is the bomb! I loved this story. Getting to see the real side of Saiman was so interesting. 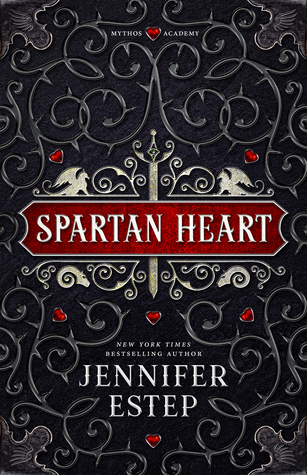 I’m going to have to stop looking at your reviews cause it makes me want to skip my review books and go straight for this series..lol.